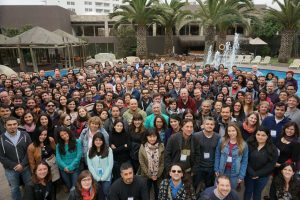 This is the second binational conference between Chilean Astronomical Society (SOCHIAS) and Argentine Association of Astronomy (AAA) to showcase science made in both contries and to build new collaborations. 2018-July-09: UPDATED Deadline for abstract submission (contributed and invited). 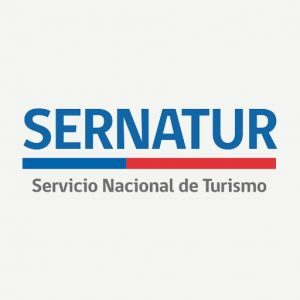 2018-October-08 : Scientific program begins, Welcome reception. 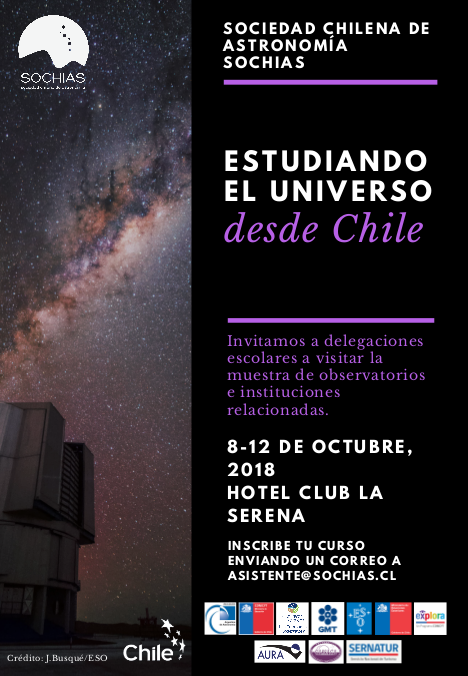 We want to invite to chilean schools to visit the observatories stands and related institutions stands, between october 8-12. To sign up, send an email to asistente @ sochias.cl.